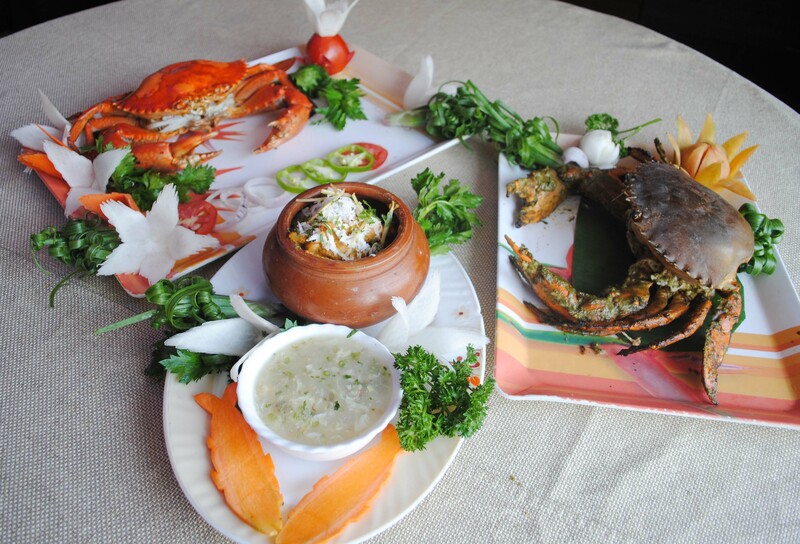 Pune’s leading seafood Restaurant, Nisarg is hosting its annual Crab Lobster and Wine Festival at the Restaurant in Erandwane till the 2nd of January 2017. 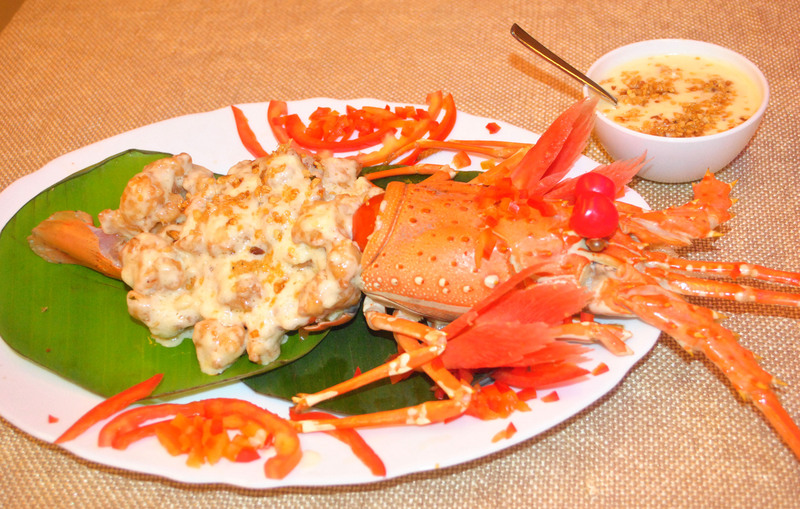 This 10th annual festival would host an array of seafood dishes. 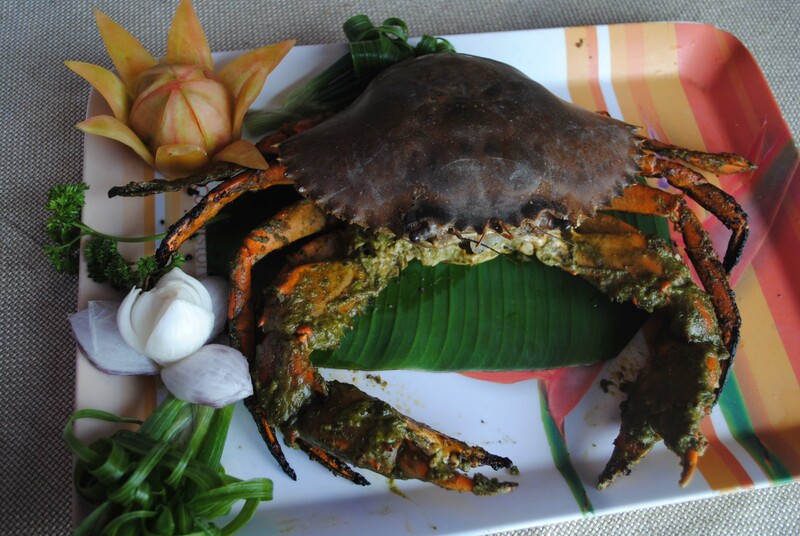 Along with the menu of Malwani Crab, Konkani Crab, Goan dishes, the highlights of the festival would include Seafood Chinese, Crab Curries, Lobster Curries, Crab Tandoor, and much more. 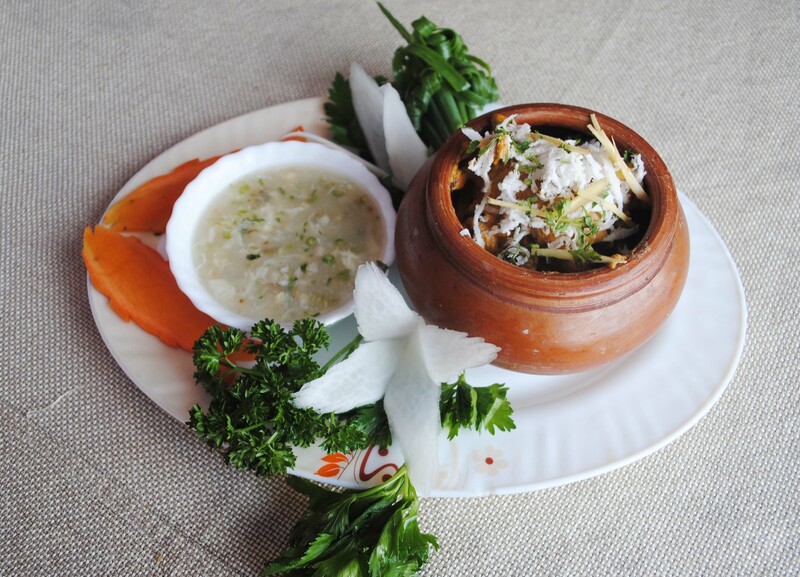 This menu is a specially curated one, which features dishes like Crab Kaalimiri, Lobster Butter Garlic, Lobster Oyster, Crab Tandoor, Crab Platter, Crab Meatballs, Crab Drumsticks, Crab Biryani, Lobster Matka Handi, among others. 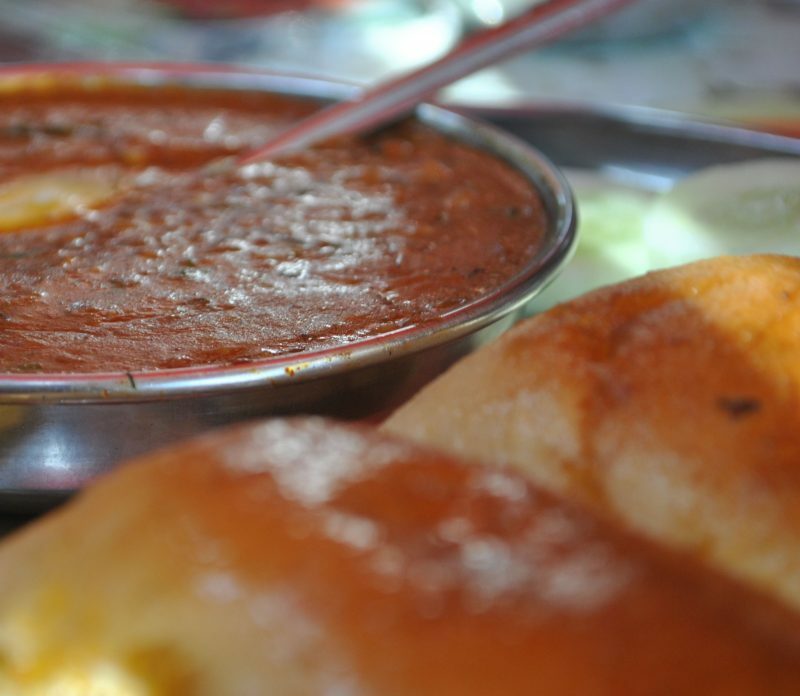 Most of these dishes are unique to the Punekar crowd who love crab and lobster and love to discover different amalgamations of unconventional tastes. 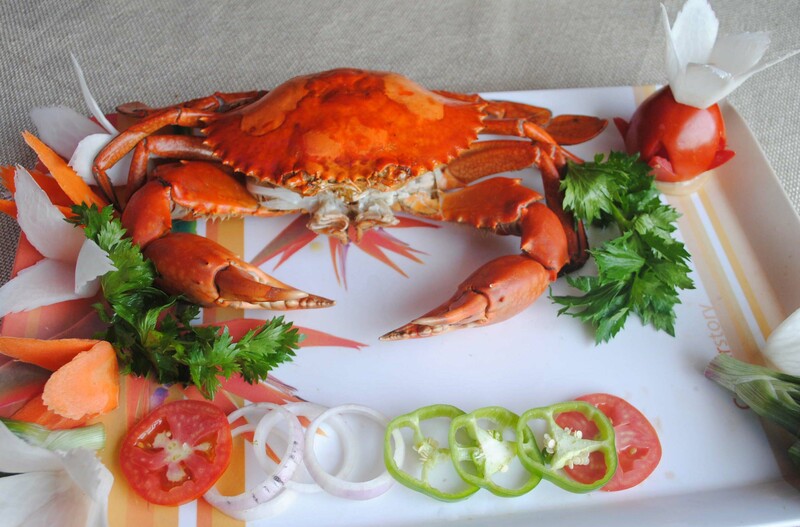 This Festival would be held only till 2nd of January so rush to Nisarg Restaurant and enjoy the unique, 10th annual festival of Crab Lobster and Wine.